This week, The Broke and the Bookish want bloggers to discuss our “Top Ten Favorite Covers.” We could make this genre specific or do whatever we wanted to with it, so I decided to take a turn in my local B&N…just to look and not to buy. (Shocking, I know!) I went through every section, scanning the shelves and snapping photos when I saw ones that caught my eye. I haven’t read any of these books, but the covers were all intriguing enough to make me give them a shot. Wired for Culture: Origins of the Human Social Mind by Mark Pagel—I do not ascribe to the theory of evolution, so this book really isn’t of interest to me. However, I do like the cleverness of the cover. The combination of a DNA strand and the western world’s most recognizable greeting makes for a compelling statement. 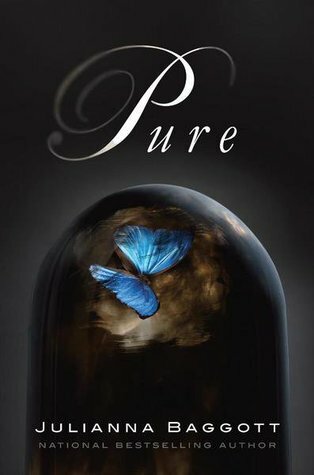 Pure by Julianna Baggott—Unlike the other books featured in the teen fiction section, this one wasn’t covered in sparkles, Gothic font, and a pale-skinned beauty. However, it is a dystopian novel, it is black, and the title is only one word long. This one is about a world post “detonations” where those inside the dome, the “Pures,” are unmarked while those outside are mutated and deformed. I like the clever use of the dirty dome and the butterfly that seems to jump off the dark page. It’s a simple cover, but effective. H.P. Lovecraft Goes to the Movies: The Classic Stories That Inspired the Classic Horror Films by H.P. Lovecraft—A cool collection of stories such as “The Colour Out of Space,” “The Dunwich Horror,” “Pickman’s Model,” “Cool Air,” and “The Call of Cthulhu” as well as historical background on the author as well as the people who captured them on film. I love the grittiness of this cover as well as the blending of Cthulu tentacles and film. 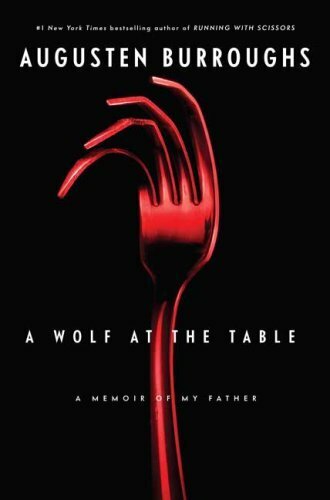 A Wolf at the Table: A Memoir of My Father by Augusten Burroughs—Rather than the strange humor of Running With Scissors, this one is about the author’s unloving, drunken father and what life was like both loving and hating him. I love the stark color contrast on this one as well as the use of the fork as a representation of the menacing father figure. The dinner table, normally the epitome of “family,” is turned into something entirely different with only a few bent tines. 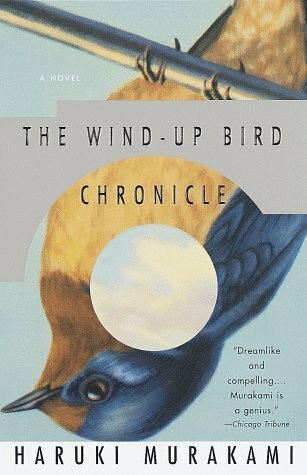 The Wind-Up Bird Chronicle by Haruki Murakami—This one is apparently a republished work with several other options for a cover, but I was drawn to this one for some reason. The protagonist ends up in a netherworld beneath the streets of Tokyo. The “strange yet familiar” image–inverted and hollowed–is oddly disconcerting but beautiful. The Revenge of the Radioactive Lady by Elizabeth Stuckey-French—A woman who was given a radioactive cocktail by a doctor plots his demise only to find out that he has Alzheimer’s Disease and that his family, more broken than she ever was, needs her help. I love the sixties color and font scheme of this, the perfect “little woman” in the center, and the lemon-fresh scent of murder it exudes. It looks like something straight out of a horror double feature. Too cute! MWF Seeking BFF: My Yearlong Search for a New Best Friend by Rachel Bertsche—This non-fiction read is about being a married gal on a search for a new girlfriend to spend time with. 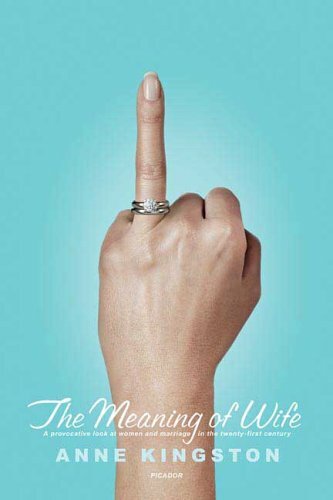 Apparently, she went on 52 “friend dates” to write this book and find that special someone. Interesting. I like the colorful layout of this, the Google+ circle of friends imagery that makes it look as if many of the women she met overlap. It gives off an overall positive vibe, leading me to believe it’s a fun read. Sisters Red by Jackson Pearce—A teen fiction read, a little heavy on the drama for me, but I liked the concept behind this cover. The two sisters, Scarlett and Rosie, are two halves of the same whole. However, Scarlett was attacked by a werewolf and lost her eye to it. Now, they hunt wolves, but Rosie wants something more. The intermixing of red and black, not being able to tell where one sister or the wolf begins, is very clever. 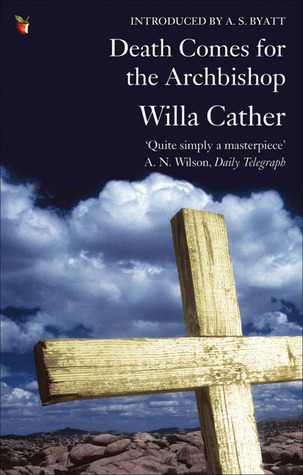 It’s an eye-catching cover that might get me to dip my toe in the pond to see if the writing was good enough. 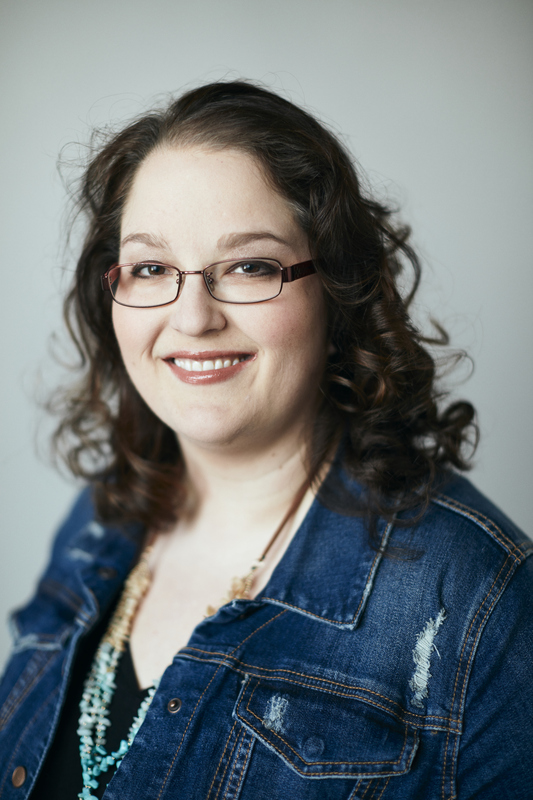 The Sociopath Next Door by Martha Stout—Apparently 1 in 25 (4%) of Americans are sociopaths. That means they have no sense of empathy and will hurt people or animals without feeling a smidgen of guilt. I swear I worked for a sociopath once, so this might prove to be an interesting read for me. The slightly off-kilter blocks of text is a little disorienting, and the eyes are both engaging and disconcerting. All three are looking right at you, daring you to try to figure out which one of them would stab you in the heart with a spoon and not feel badly about it. Without the mouths, it’s hard to tell the difference between a smile and a smirk. Very busy, but a very effective cover.